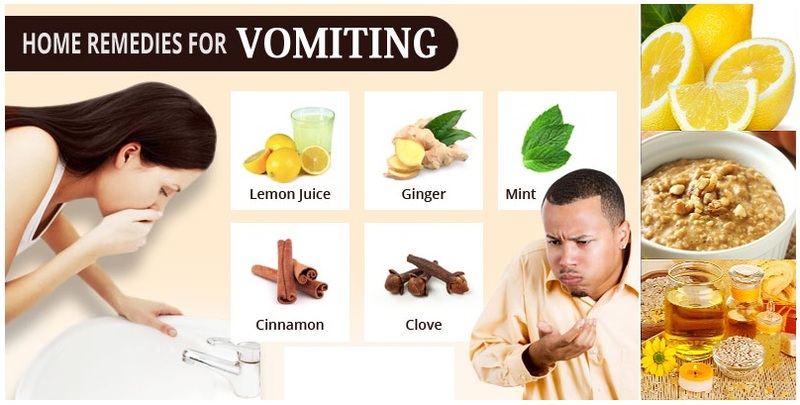 Nausea is a strange feeling that you need to vomit, however, it does not always causes vomiting. 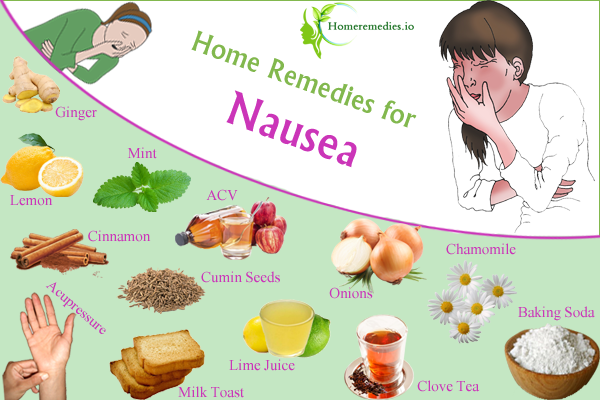 Common causes of nausea are viral infection commonly known as “stomach flu” seasickness or motion sickness, food poisoning, eating or drinking too much and pregnancy. Sit in front of window or a fan. 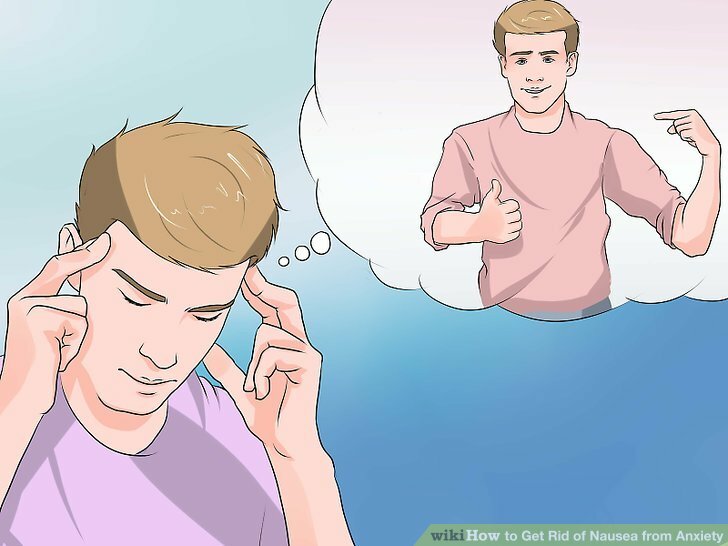 Air reduces the symptoms of nausea. Use cool compresses. Cool compress on back or neck helps to ease nausea. Take deep breath and meditate. Drink chamomile tea as it is a popular folk remedy for nausea. 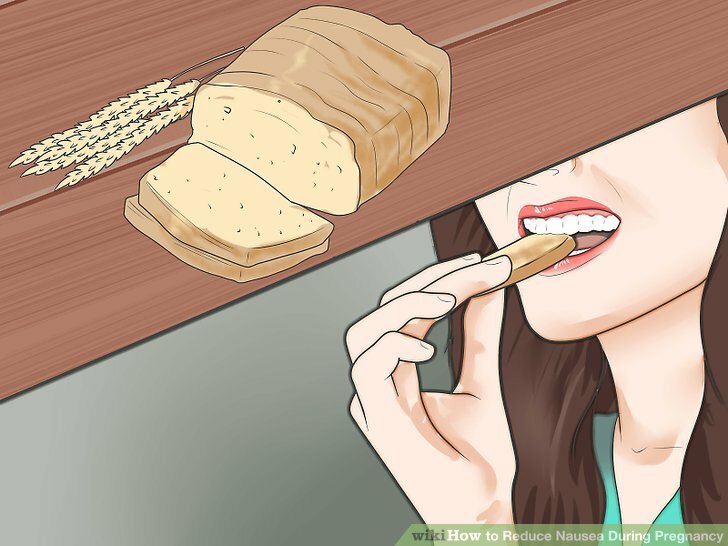 Avoid smells and food that trigger your nausea. Keep soda crackers by your side. Eat smaller and frequent meals throughout the day. 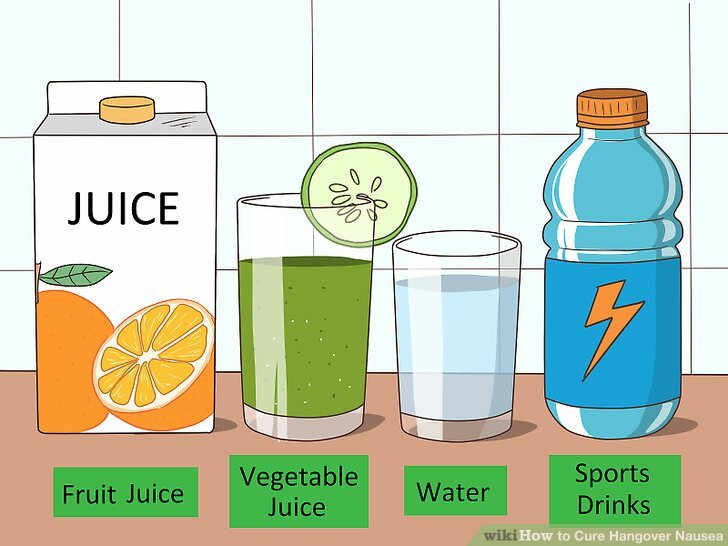 Drink less water with your food, and instead drink between eating. Eat more plain foods like white rice, a plain baked potato dry bread. Live in a well ventilated room or have a fan close to you. Use spices like fennel powder, cinnamon and cumin. Give relax to your muscles. Add protein rich food to your diet. Try to avoid iron supplements. Add some carbohydrate to your diet.